Served with rice, soup and variety of healthy side dishes. Feel free to ask server for another bowl of rice & soup. * Some items from Our dinner menu are also available. 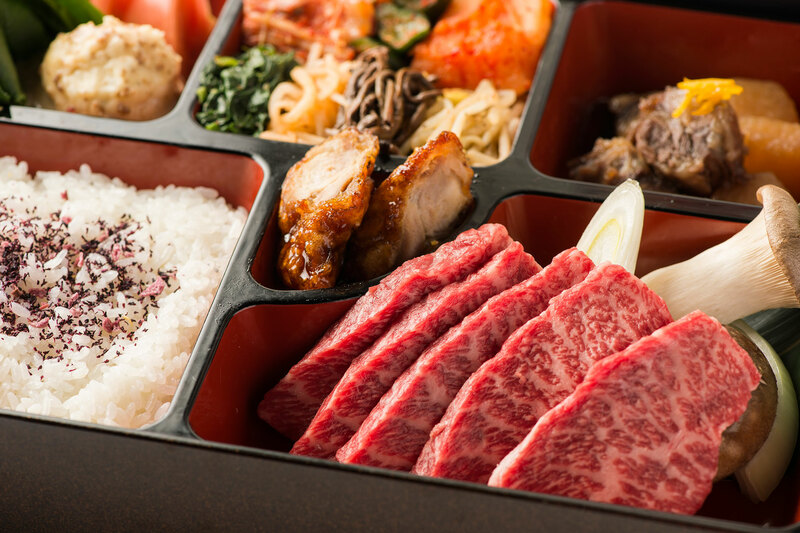 Futago style - experience our authentic Japanese barbeque in NYC.